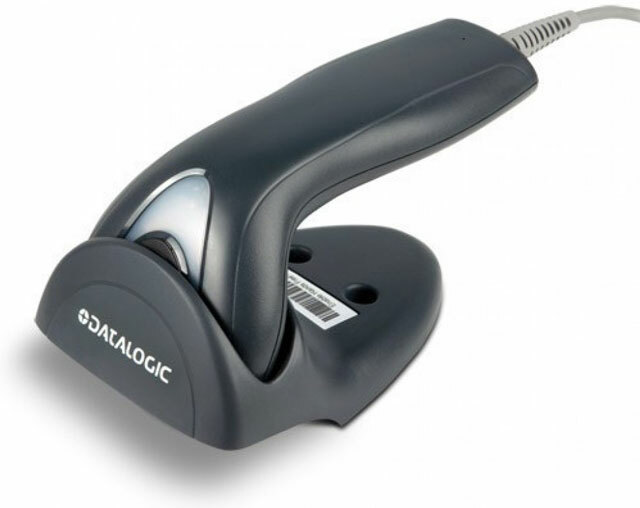 The Touch TD1100 series of linear imaging contact readers represents Datalogic's solution for customers who require a cost-effective solution for close-contact barcode reading without sacrificing quality or performance. Designed for low throughput applications within multiple markets, the Touch TD1100 readers provide the guarantee of contact reading with an excellent reading capability on virtually all linear barcodes, including damaged or poorly printed codes. Small, lightweight and low on energy consumption, the Touch TD1100 readers continue to provide robustness with a 1.5 m / 5.0 ft. drop resistance, which is typical of higher range products.